Wildlife art lessons – what would you like to see? 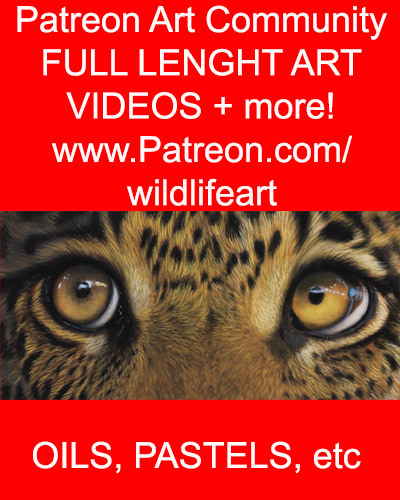 i am going to do some short – 15 – 30 minute wildlife art videos. Probably costing just $5-10. What painting topics do you think would be interesting to cover? 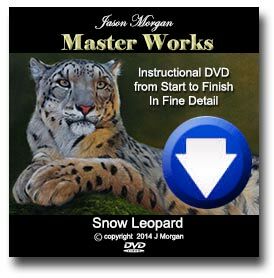 New Videos – Top Art Tips- whats your opinion? Hi everyone . thinking of doing some short 15-20 min videos on wildlife art tips if there is enough interest. probably just $5-10 per video.